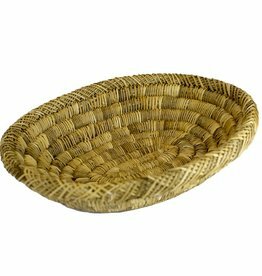 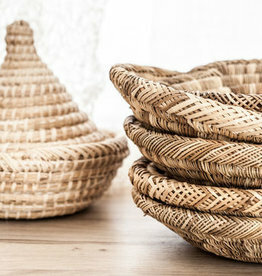 Hand-braided bread basket. 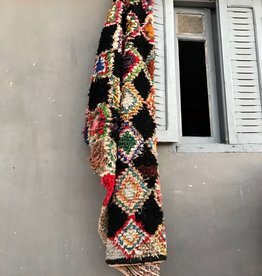 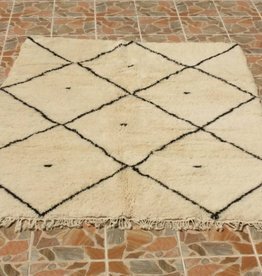 Made in the souks of Marrakesh. 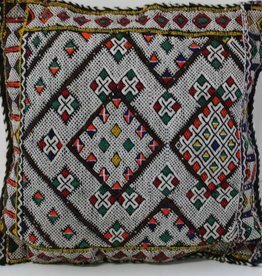 The pillow is handmade from old Moroccan berber rugs. 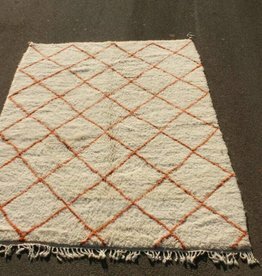 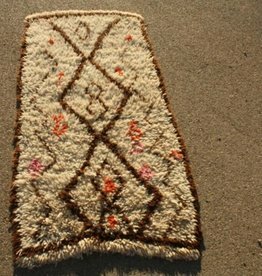 Traditionally, these rugs were created with bits of leftover textiles in places where raw materials were rare — a beautiful and resourceful way to recycle. 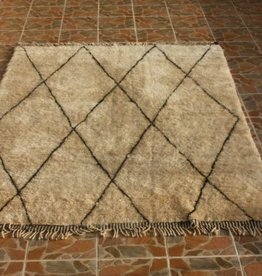 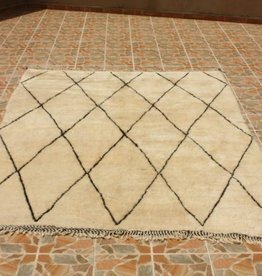 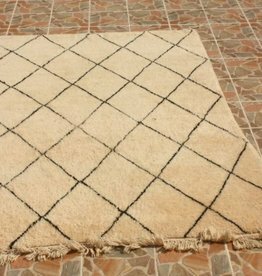 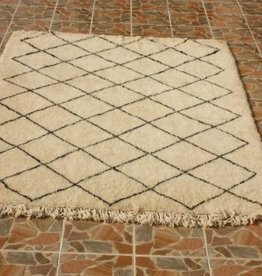 Beni Ouarain carpets are widely recognized as the most prestigious Moroccan carpets. 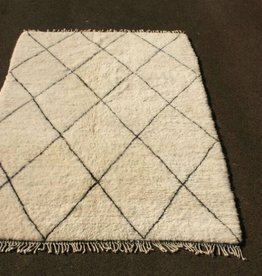 They are made of the finest wool in the world.